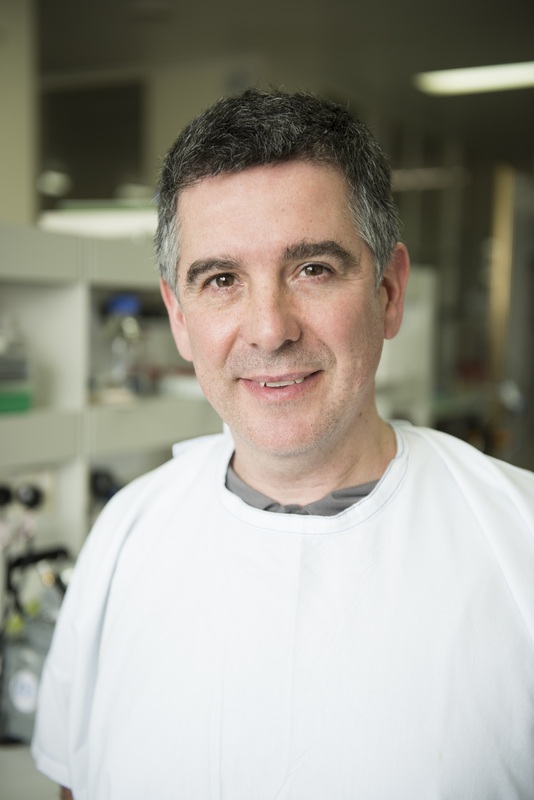 Dr Wise graduated from Monash University (PhD) before undertaking a research fellowship at the Bionic Ear Institute. He moved to Bristol, England where he took up a post doctoral position before returning to Melbourne in 2006 to continue research at the Bionics Institute. Dr Wise’s research is focused on developing strategies to treat inner ear disorders, such as hearing loss and tinnitus. Dr Wise is developing drug delivery technology using nanoengineering techniques that can be used to deliver therapeutics to protect and regenerate the sensory cells in the inner ear that have been damaged or are defective. This strategy can also be used to deliver therapeutics in combination with a cochlear implant in order to improve implant performance by preserving the auditory neurons and residual hearing. Dr Wise and his team aim to translate this technology to the clinic.